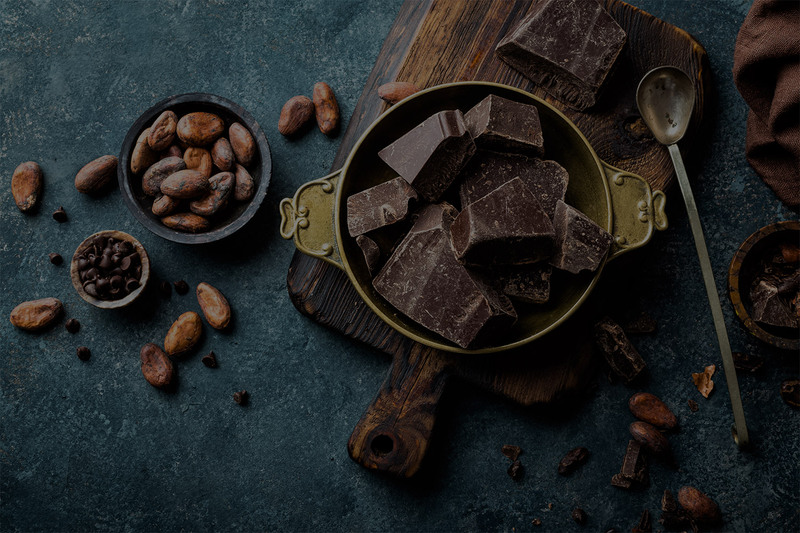 Craft Chocolate Couverture: A New Profitable Market? 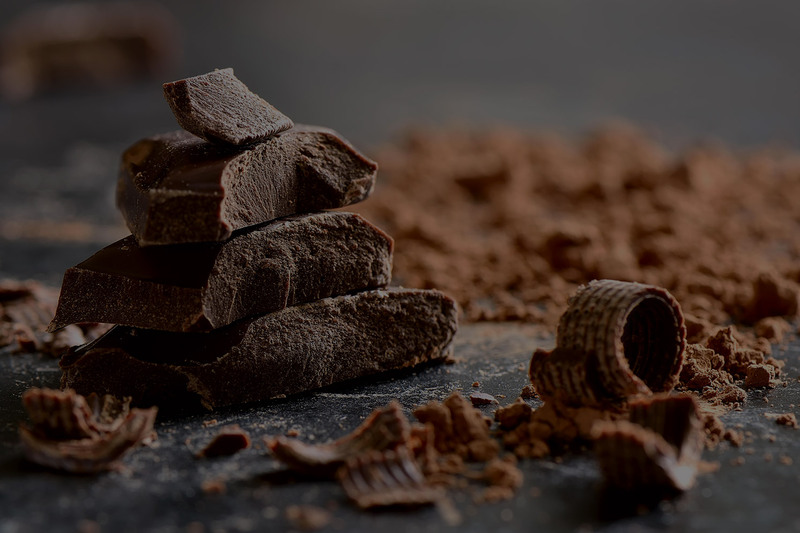 Notes Written On Craft Chocolate Bars: Is It A Good Idea? Subscribe our newsletter for latest news, service & promo. Let's stay updated! PenNew is a WordPress Theme for News & Magazine, designed and developed by PenciDesign. This is a powerful theme with tons of options, which help you easily create/edit your Websites in minutes. You can use this WordPress Theme for every purposes with beautiful designs.